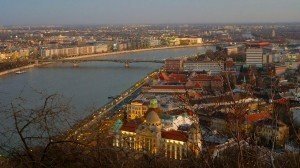 Hungary is full of beautiful sceneries, amazing landscapes, great holiday destinations for nature lovers, but when choosing the perfect spot for a trip, we rarely consider the route we take. Luckily, in Hungary, you will get a dose of wonders already on your way to your destination. Nlcafe.hu collected three of the best routes to take if you’re planning to explore the country. 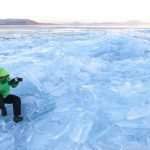 The Balaton-Uplands alone is worth a visit – just check out this drone video taken of the uplands. 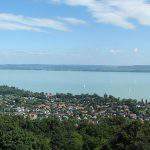 Still, the 20 km long main road on the northern coast of Lake Balaton will take you on a memorable journey. 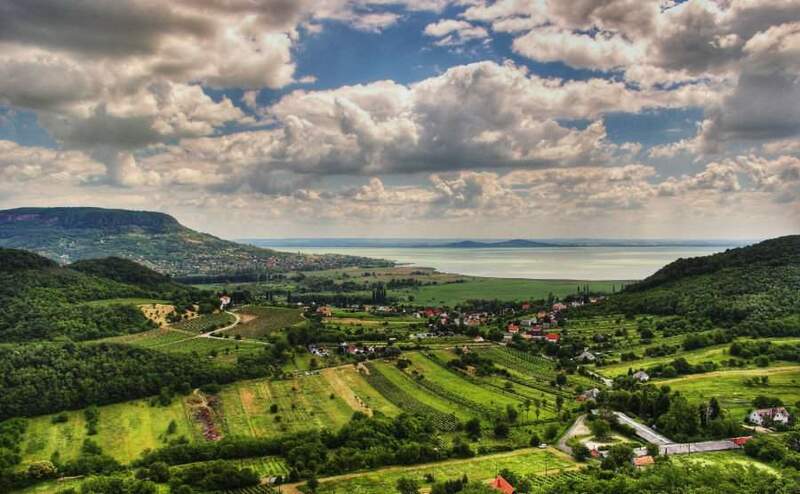 It is one of Hungary’s most beautiful routes, with a landscape full of hills, flower fields and excellent views of Lake Balaton. 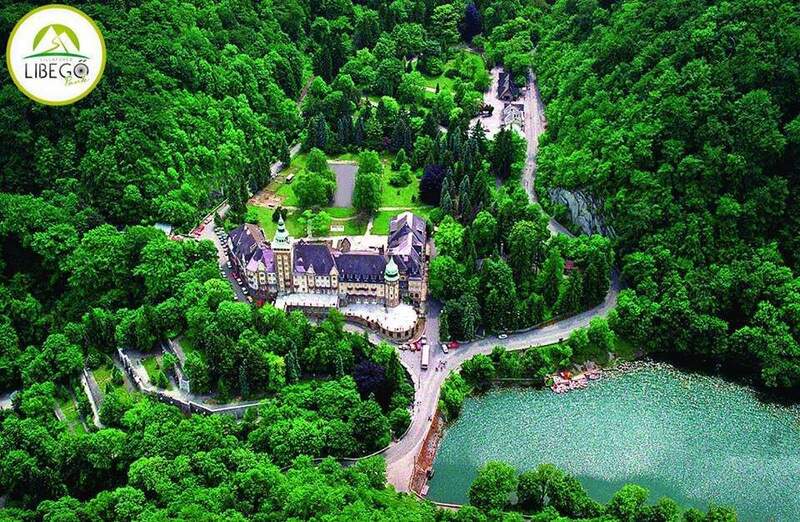 It will take you to Tapolca, where you should check out the Lake Cave and the Mill Lake. If you drive further, you’ll get to Köveskál, here you can have a very nice meal to give you an energy boost, but don’t forget about Káptalantót either, especially if you like traditional Hungarian markets. Crossing the Bükk National Park, this road passes by the most beautiful Hungarian natural treasures, making you feel like you are in Wonderland. The road is almost 40 km long between Felsőtárkány and Lillafüred, and during your road trip, you will meet with the prettiest hills, the greenest forests and the freshest air. However, there are tricky patches of the road, so you will need all of your attention and your best driving skills to get through the steep slopes and narrow turns between the rocky straits. 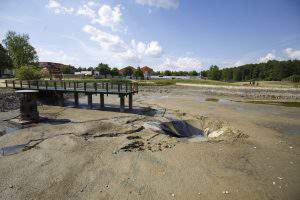 The Káli Basin in the Balaton-Uplands is becoming more and more popular among tourists. No wonder, driving through it feels like driving in Italy, it has been even nicknamed as the Hungarian Tuscany. 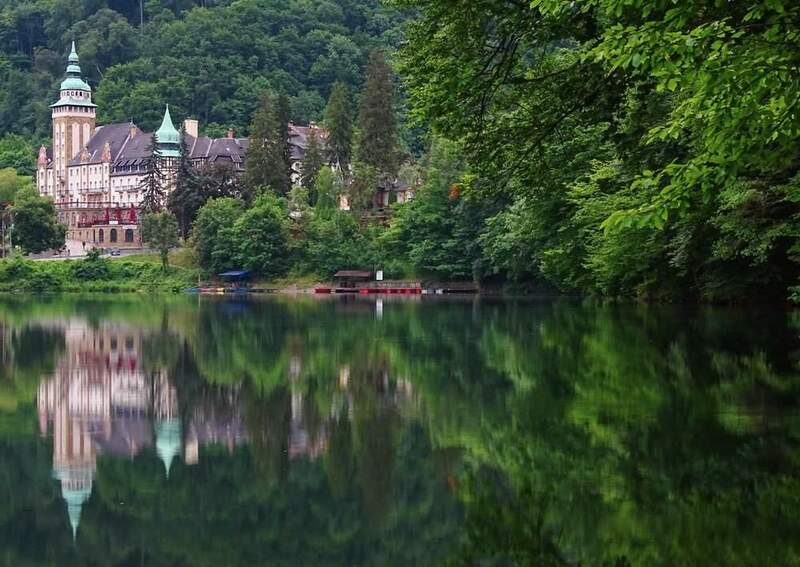 You will pass by colourful hills and lovely villages whilst driving on the serpentines. Make sure to visit some of the villages and tiny towns there, there’s a lot to discover in those narrow streets and you can fill your pocket with a lot of memories. Once you’ve been to the Káli Basin, you will surely return.